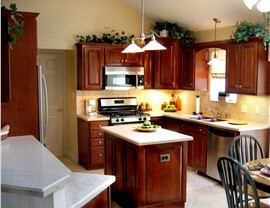 Give your kitchen an affordable update by transforming your old cabinets with cabinet refacing. 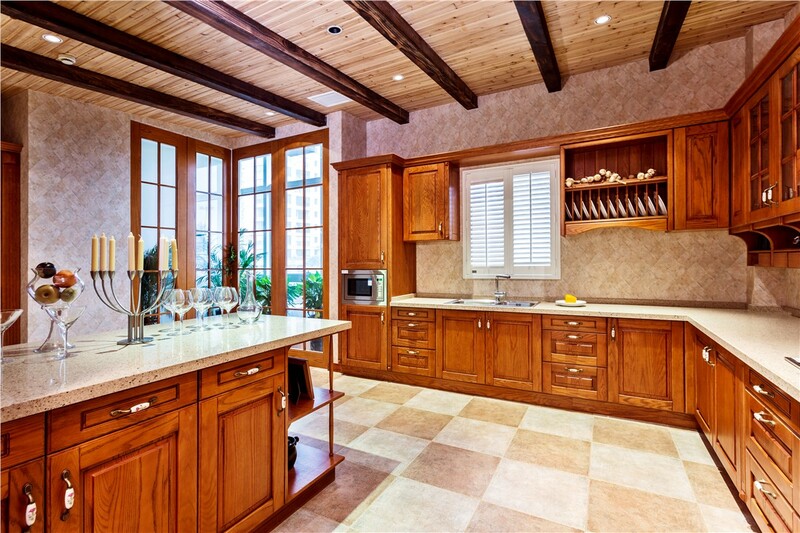 If your Phoenix, AZ kitchen is in need of a facelift, but you don’t want to invest the time and money needed for a full kitchen remodel, then consider cabinet refacing from Reliant! 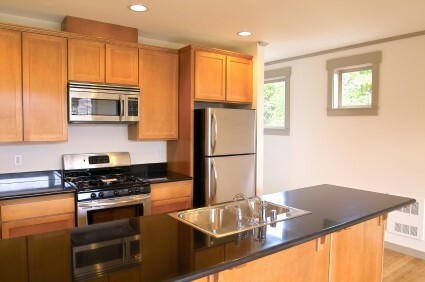 Refacing cabinets is an affordable way to give your kitchen a brand new look at a fraction of the cost of replacing the cabinets, and we have helped countless homeowners achieve beautiful results with our innovative cabinet refinishing services. 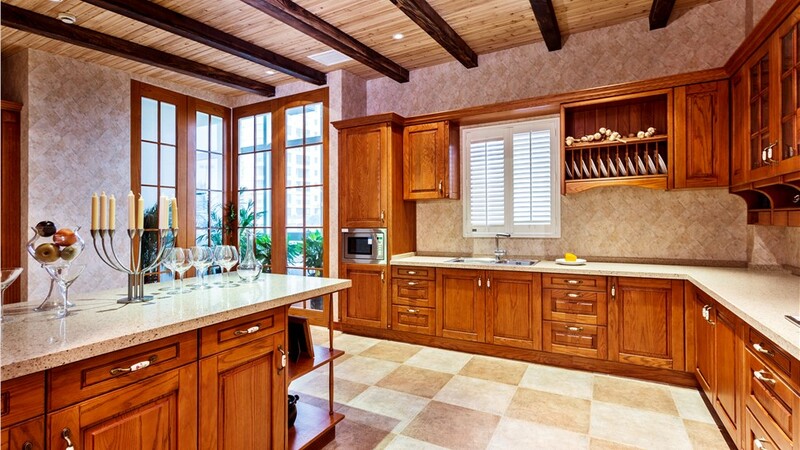 A kitchen remodel can be one of the most expensive home improvement projects, and being able to reuse kitchen cabinets is an economical way to cut down on costs throughout the process. 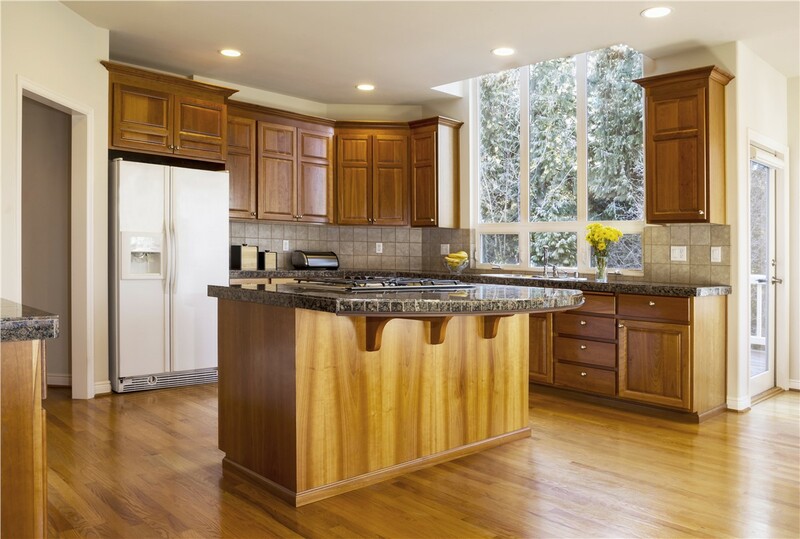 Any quality kitchen overhaul can add substantial value to your home, and cabinet refacing allows you enjoy the stylish beauty of a brand new kitchen at a much more affordable price. 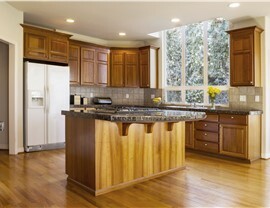 Fast Turnaround: Cabinet refinishing can be completed in far less time than a full cabinet replacement. 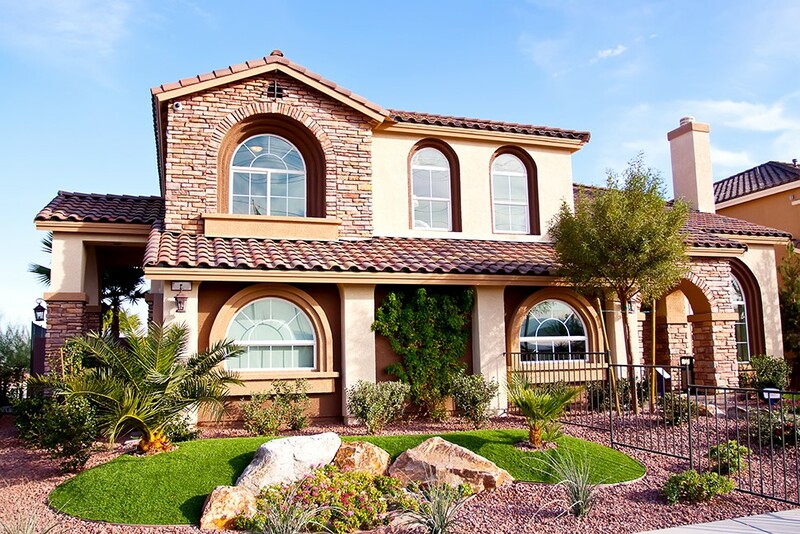 Expert Installation: Our staff is highly trained to achieve results that will exceed your expectations. 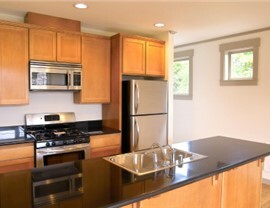 No Waste: Be kind to the environment by choosing eco-friendly cabinet refacing services! Many Colors and Styles: You can choose the design features of your refaced cabinets for a one-of-a-kind appearance. 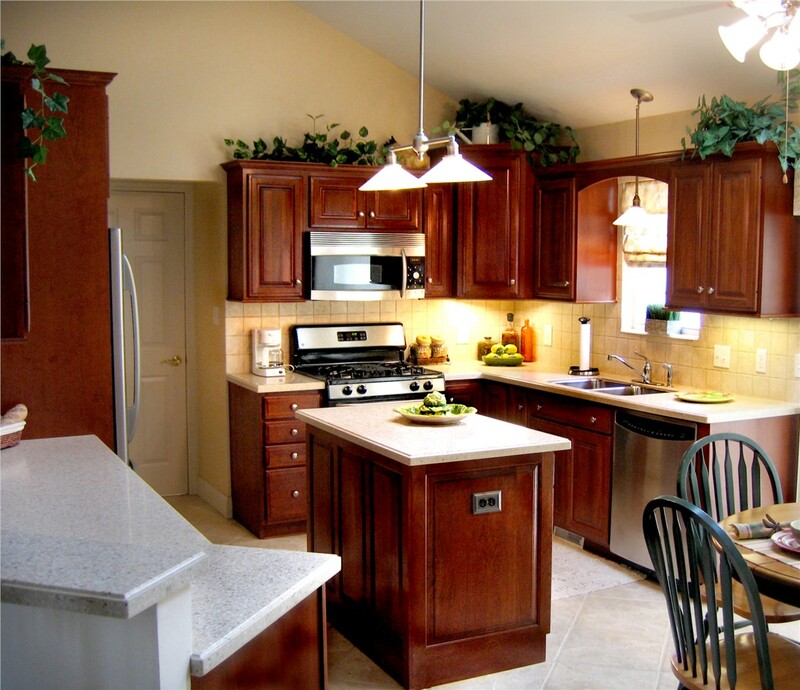 If you’d love to give your kitchen a new look then contact Reliant today about our custom cabinet refacing services! Just give us a call or fill out our online form to set up a time for your free, no-obligation, in-home estimate.